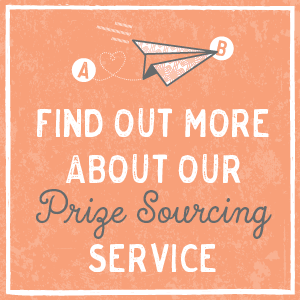 We understand that sourcing prizes can be both labour intensive and intimidating. 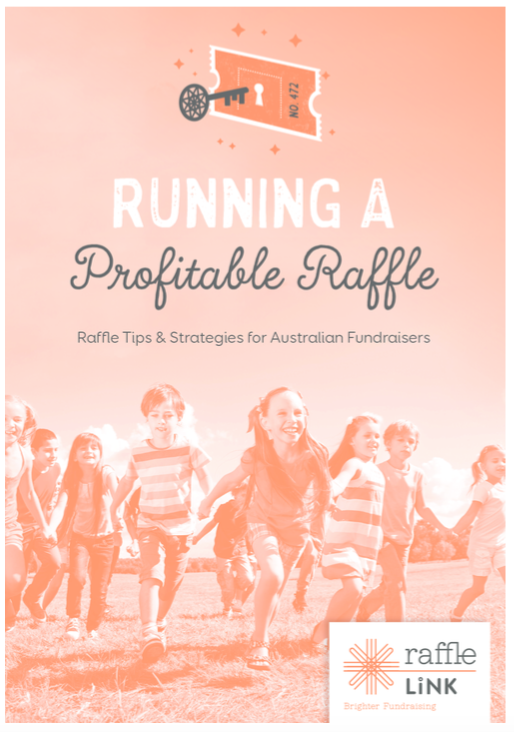 RaffleLink can help to make your fundraising effort as stress free as possible through our raffle prize sourcing service. Just one more way we assist our RaffleLink clients to fundraise with ease. We have a number of established business relationships that allow us to supply prizes at a reduced cost. 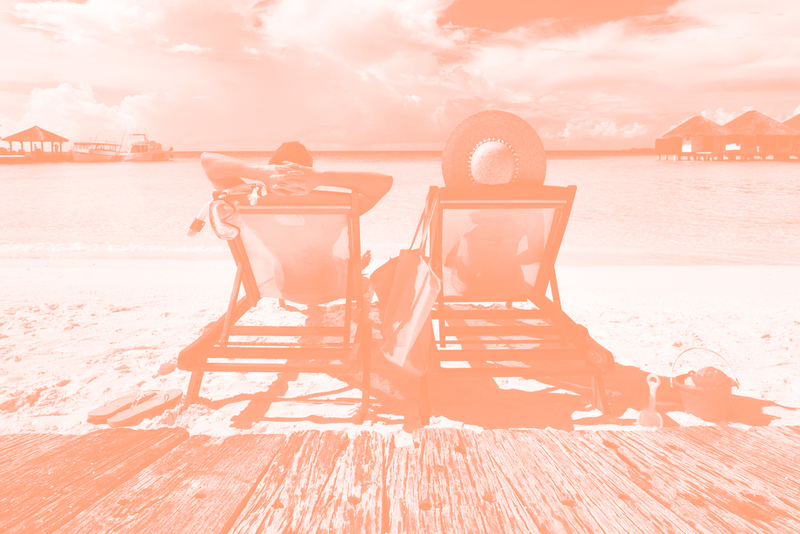 Prizes we can access include holiday packages, experiences, luggage, appliances, movie tickets and more. RaffleLink will take care of the prize sourcing, images & descriptions for your raffle page & prize distribution to winners. RaffleLink can custom design a prize package to suit your budget. We can supply a complete prize package or individual prizes to supplement your donated prize pool. *Exceptions – a permit is required for ACT and a Declaration is required for VIC. We can assist.